Constable Apaula Taeu-Matamu is one of 13 members of the Samoa Police Service’s Domestic Violence Unit (D.V.U). 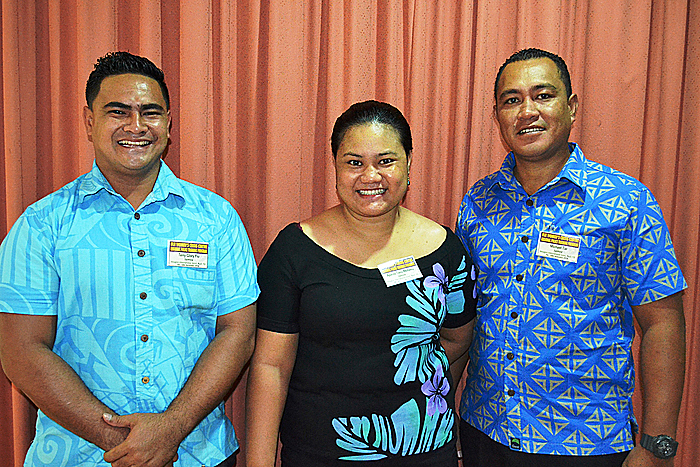 Taeu-Matamu and her colleagues Constable Terry Glory Fiu and Constable Michael Tiai are representing Samoa in a workshop in Nadi, Fiji on understanding gender, violence against women and laws related to gender-based violence. Taeu-Matamu has been in the Domestic Violence Unit for the past six months, so she embraces the training as an opportunity to learn about the dynamics involved in violence against women. “The knowledge and skills that I will take from this training will greatly assist me in performing my duties as a law enforcer and an investigator in dealing with matters of domestic violence,” she says. Taeu-Matamu and Fiu are part of a cohort of 30 police officers from 11 Pacific countries who are attending a two-week training workshop to help them understand violence against women and to deal with such cases. The Police Regional Training Program is funded by the Australian Federal Police and facilitated by the Fiji Women’s Crisis Centre. It aims to equip officers with a thorough understanding of gender dynamics, the causes of violence against women and the relevant laws designed to combat gender-based violence. Taeu-Matamu says for many survivors of domestic violence in Samoa, reporting it – to the police or through the media – is not always easy. She says “it takes a lot of guts for these women to actually go to the media” which can actually be a double-edged sworn in Samoan society. Blaming the victim was prevalent, with women who share their experiences of violence through the media often coming under immense criticism and ridicule. She says there was often “lots of talk about her and not focused on the violence that happened to her” or the perpetrator. She says learning about the issues surrounding domestic violence, such as power and control dynamics of men over women, will help in her role in the DVU. 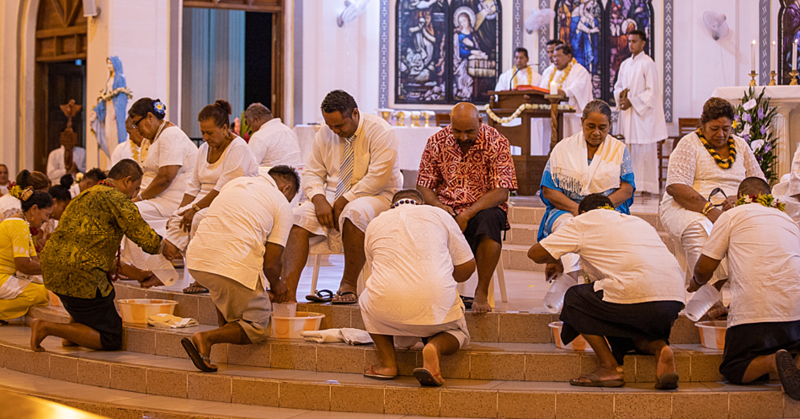 For Constable Terry Fiu, the workshop by the Fiji Women’s Crisis Centre is the first time in his four years in the unit that he has undergone such training. 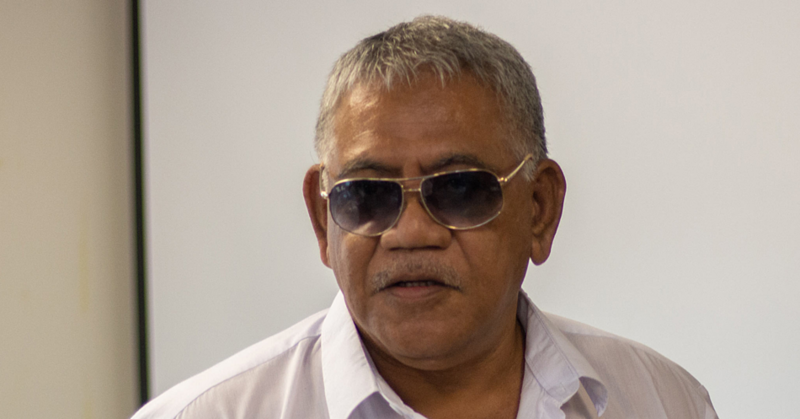 Fiu, the youngest member of the DVU, says violence against women is a “big problem” in Samoa and while awareness about the issue is taking place, he believes such awareness should be a continuing process. He also appreciates being able to hear from and discuss with other Pacific officers about how they work, the challenges the face and how they handle cases of violence against women in their countries. The workshop runs from 7-18 November and is being held at the Hexagon Hotel in Nadi, Fiji.